Certified Montclair Green Businesses such as Studio042 are being honored at Pig and Prince for their efforts to maintain a green friendly environment. 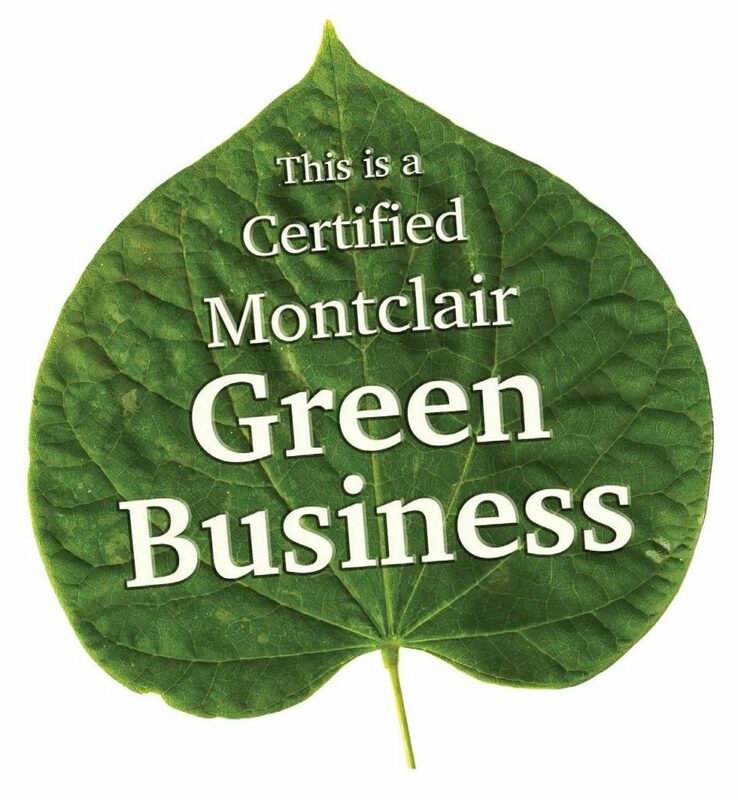 Studio042 is the first Montclair Business to Display Montclairs Green Business Certification! 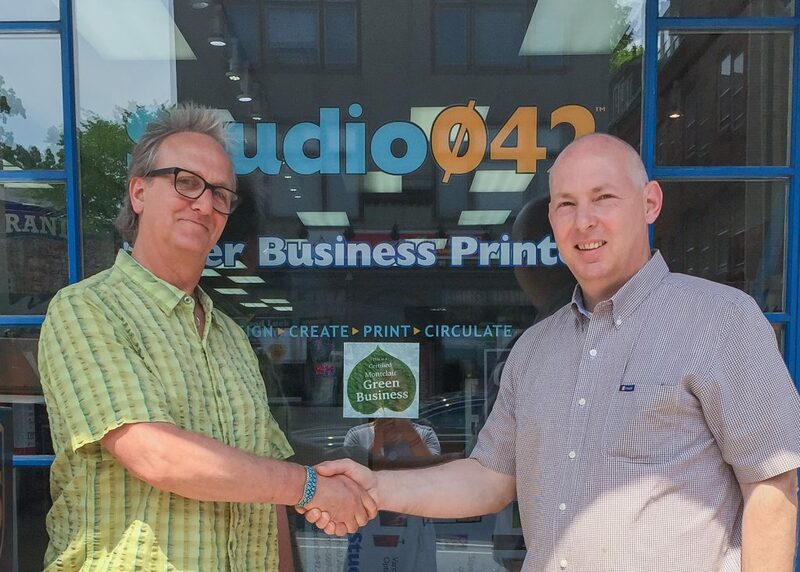 Gray Russell, Montclair Township’s Sustainability Officer congratulates Scott Kennedy, CEO of Studio042 as the first Montclair business to display the new Green Business decal. Studio042 is the first of the initial five businesses to earn and display the new Certified Montclair Green Business window decal. The Certification signifies that the business has completed extensive changes to reduce their energy use and carbon footprint. Improvements in energy use through high efficiency lighting, heating, manufacturing equipment and communications equipment. Green Certification also includes changes to where the employees work and how the employers work together. Studio042 has 50 percent of their employees working remotely coming into the office once or twice a year for a few hours. Photo courtesy of Gray Russell, Sustainability Officer at Township of Montclair. On June 1 at 6 p.m. the Pig and Prince Restaurant hosted and honored five Certified Montclair Green Businesses for their efforts at making the world a better and cleaner environment for all to enjoy. Studio042 is located on 423 Bloomfield Ave. and they have an extensive recycling program featuring the elimination of their garbage collection. Their extensive efficiency program features LED lights, NEST electronic thermostats and they painted their roof silver to deflect light and reduce the heat gain. Their waste prevention program consists of employees bringing from home carry-out food containers. As the nation’s only Super Business Printer, they also use recycled-content paper. Studio042 has achieved a zero waste stream production process where 100% of their waste is recycled, zero goes to any landfill Studio042 hires locally, including intern training and participating in community donations. Contact Scott Kennedy at 973-509-7591 or email at quality@studio042.com for any questions. Mundo Vegan is located on 20 Church St. They serve healthy, vegan and organic foods using locally-sourced produce including CSAs. They have a good recycling program, use energy-efficient LED lights, practice a bike-friendly environment and use green cleaning products such as Seventh Generation. Contact Fanny Fuentes-Phalon at 973-744-5503 or email at info@mundovegannj.com for any questions. Bare Burger is located on 480 Bloomfield Ave. They practice a good recycling program by utilizing recycled-content menus, placemats and picture frames throughout interior, reclaimed wood construction materials, including table-tops, flooring and bar. They use energy efficiency LED lights, Energy Star equipment such as hand dryers and sensors in restrooms. Bare Burger sells healthy foods, including free-range, antibiotic-, gluten- and hormone-free beef. Contact Onur Orhan at 973-509-2273 or email at oorhan@bareburger.com for any questions. Culture Couture is located on 53 Church St. and they “recycle everything.” They use energy efficiency (LED and fluorescent lights), sell upcycled and recycled-content products such as cotton, paper, bags as well as Fair Trade products. They are a bike-friendly business and maintain live plants in the store. Culture Couture hires locally, including interns from Montclair State University and volunteers in the community for the BID and others. Contact Lisa Johnson at 973-655-9340 for any questions. Investors Bank is located on 536 Bloomfield Ave. They are a bike-friendly business, use energy-efficient LED lighting and conserve water by utilizing low-flow toilets. Investors Bank donates to local community and provide workplace health programs for employees via gym memberships. Contact Alicia Robinson at 973-783-4201 or email at anrobinson@myinvestorsbank.com for any questions. 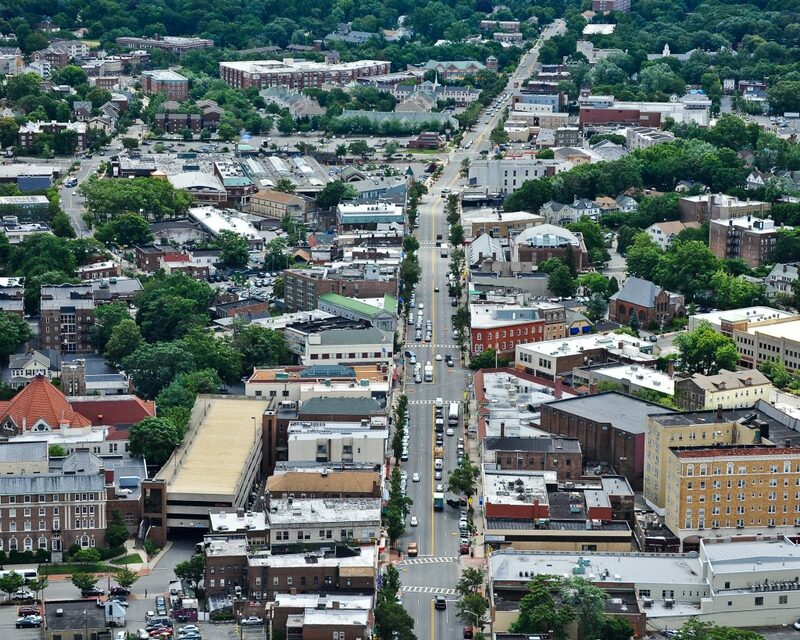 To become a designated a Certified Montclair Green Business, enroll in the NJ Sustainable Business Registry.